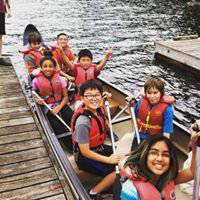 Located on the western shore of Sasamat Lake, only 9 km north of Port Moody Town Centre (one hour west of Vancouver), Sasamat Outdoor Centre is a year-round facility offering a variety of programs. 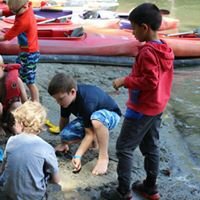 From Day Camp and Resident Camp, Family Camp and customized Outdoor Education programs for Community and School Groups, Sasamat Outdoor Centre offers campers the opportunity to participate in a wide range of activities in a safe environment in the heart of peaceful wilderness close to home. 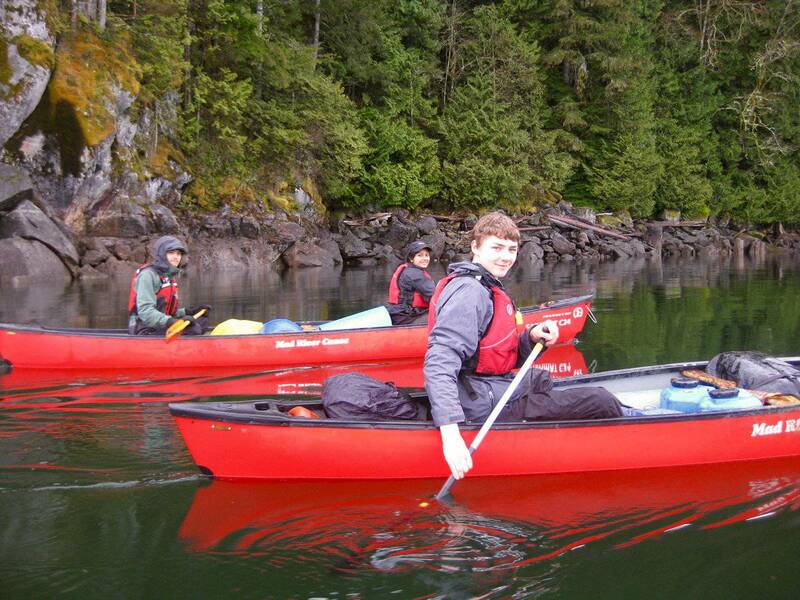 Operating in the scenic woods of Belcarra Regional Park, a stone's throw from Indian Arm Provincial Park, all programs are geared to the age and ability of the individual and designed to foster personal growth and leadership through learning and playing in the outdoors. 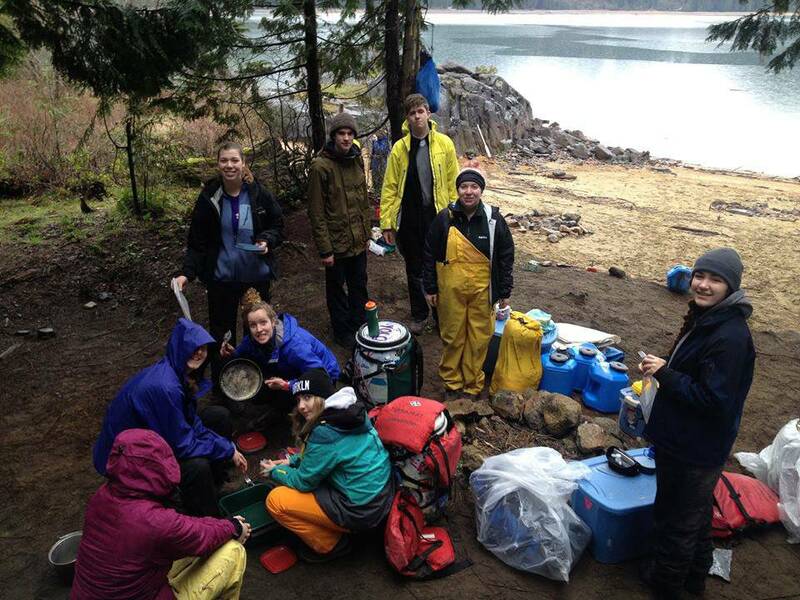 Sasamat Outdoor Centre has operated from its current location since 1986. 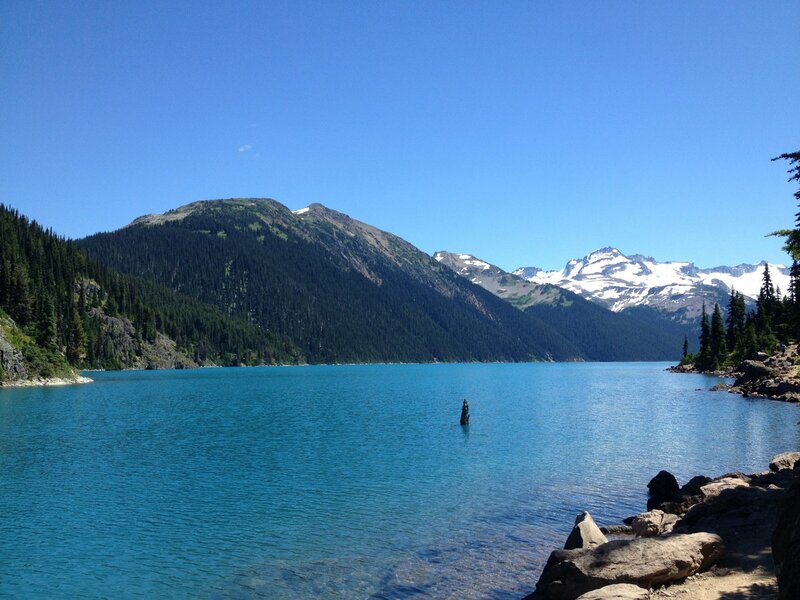 Its predecessor, Camp Wallace, was situated on the opposite side of Sasamat Lake, on the site of popular White Pine Beach. 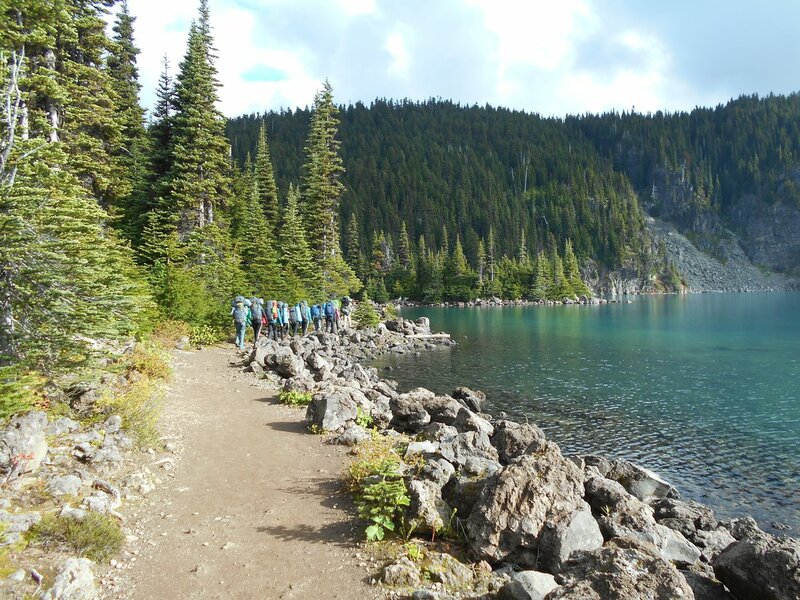 Sasamat Outdoor Centre is an accredited member of the British Columbia Camping Association (BCCA), a voluntary non-profit association comprised of member camps whose primary purpose is to promote the quality of camping. 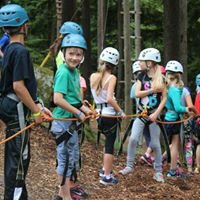 Sasamat Outdoor Centre has 8 sessions listed on ChatterBlock, visit their website for additional information.